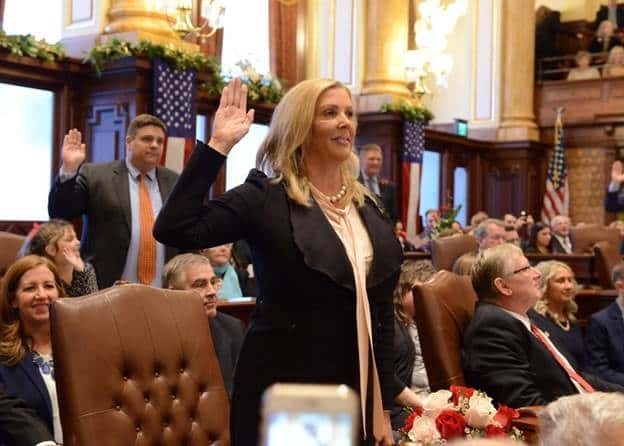 SPRINGFIELD – State Senator Sue Rezin (pictured) and State Representative Lance Yednock were sworn into office Wednesday at the Statehouse during the Illinois Senate Inauguration. Rezin, a Republican will begin her third term in the 38th District after winning 60 percent of votes against Democrat Heidi Henry. 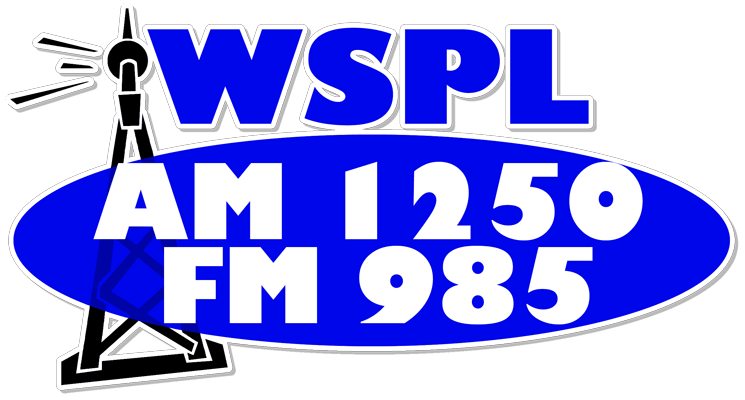 Democrat Lance Yednock who succeeded Republican Jerry Long, intends to step down from his position as business agent for International Union of Operating Engineers Local 150. Democratic Gov. elect J.B. Pritzker will take office on Monday.